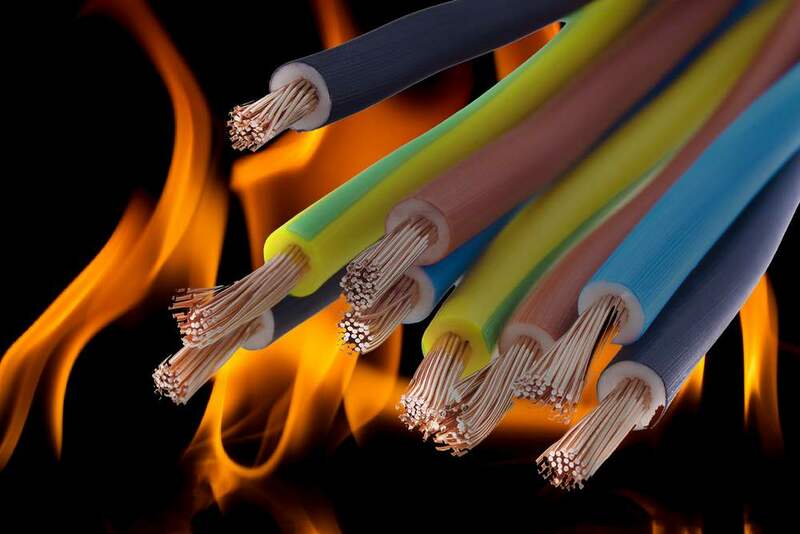 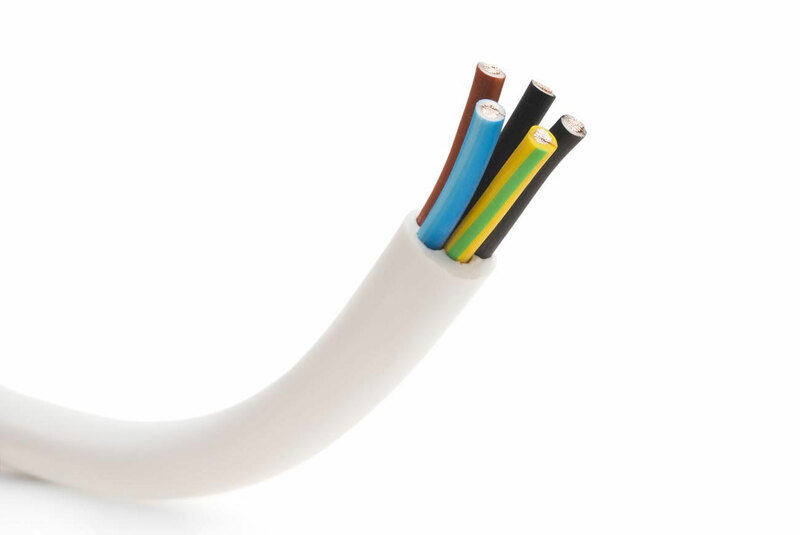 The flame retardant compounds market finds increasingly more use both in the production of flame-retardant cables (HFFR) as an alternative to PVC, as well as in the production of Aluminum-based composite panels (ACP) for the construction industry. 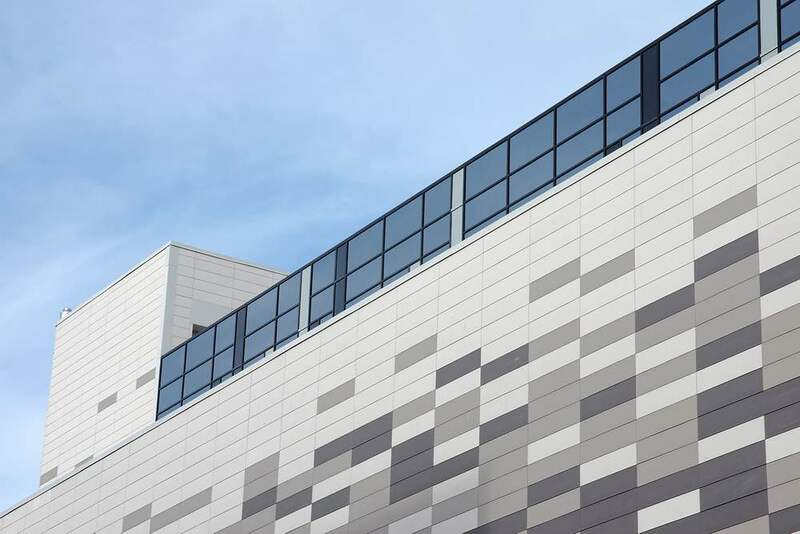 The need to disperse high concentrations of polar inorganic fillers within mainly polyolefinic or low polarity matrices has led Auserpolimeri to develop a series of additives that, thanks to their amphiphilic properties, enhance the dispersion and the efficiency of inorganic fillers within polymer matrices, optimizing the homogeneity of the blends and conferring excellent mechanical properties. 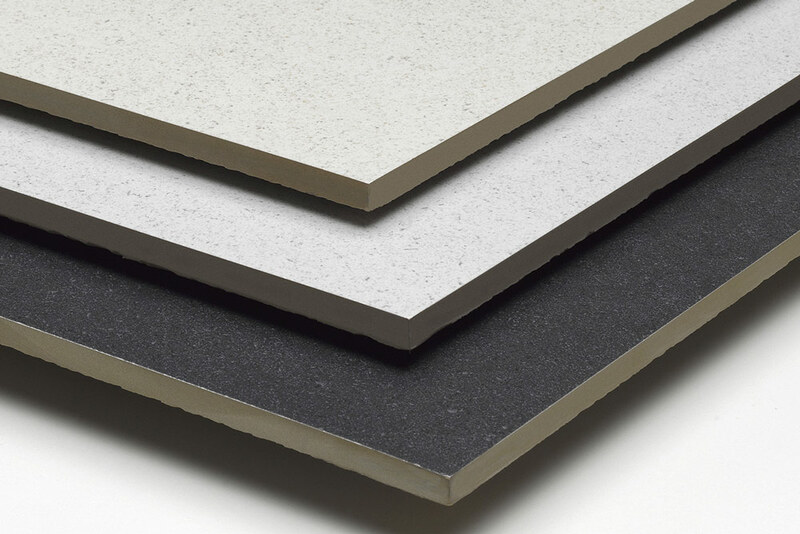 The “Compoline” range is extremely effective for incorporating a large number of mineral fillers in halogen-free flame-retardant compounds (HFFR).